Fox News reports that Wind Farms are disrupting Radar Readings. Wind Farms Disrupting Radar, Scientists Say. Now government agencies that depend on radar -- such as the Department of Defense and the National Weather Service -- are spending millions in a scramble to preserve their detection capabilities. A four-star Air Force general recently spelled out the problem to Dave Beloite, the director of the Department of Defense’s Energy Siting Clearinghouse. 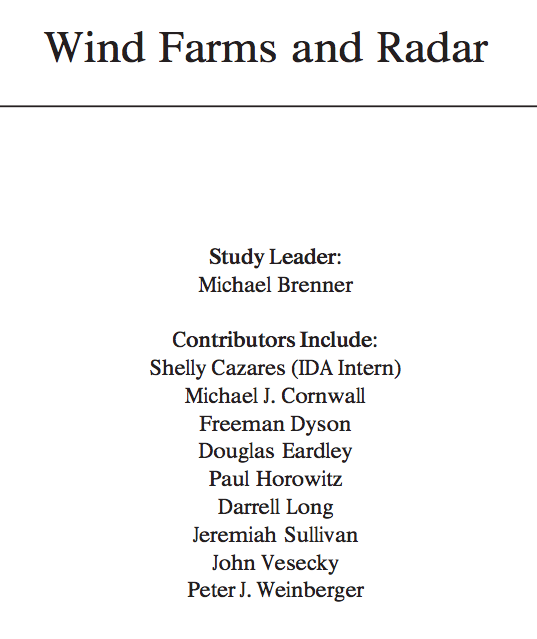 "Look there’s a radar here -- one of our network of Homeland surveillance radars -- and [if you build this wind farm] you essentially are going to put my eyes out in the Northwestern corner of the United States,” Beloite related during a web conference in April. Spinning wind turbines make it hard to detect incoming planes. To avoid that problem, military officials have blocked wind farm construction near their radars -- and in some cases later allowed them after politicians protested. 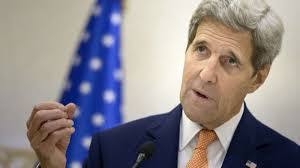 “You just tell the radar processor, ‘you're going to have clutter here. 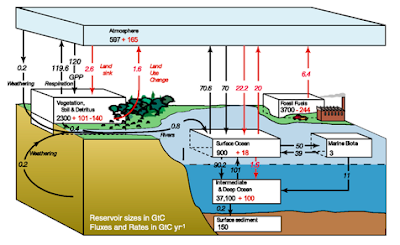 Don't display it.’ You create a tiny blank spot [in the radar map] directly above the turbine,” Beloite told FoxNews.com. The United States’ long range radar infrastructure is aging and inflexi- ble. Perimeter radar systems are typically the ARSR-4, which was designed in the early 1990’s. The radars in the interior of the United States are much older. Approximately 80% of the radars are a late 1950’s design that was upgraded in the early 1980’s; the rest were designed in the early 1970’s. In contrast, computing speed has increased 600 fold since the early 1990s. 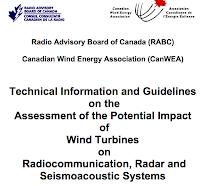 We were told by an independent radar expert (M. Tuley, private communication) that even if the radar beam were physically modified to prevent direct line of site with a wind farm, the processing is often hard wired, and unchangeable for older systems. Unfortunately, some air-security radars are stuck with outdated and inflexible processing capabilities, far less than those of a cur- rent laptop computer. Any radar update program should strive to enable the radar to connect to modern computing power, with processors that are easily replaced as computing power continues on its exponential growth curve. Such development will allow flexible evolution of backend signal processing and mitigation algorithms. The limited capability and lack of flexibility in long range primary radar is a national security issue. 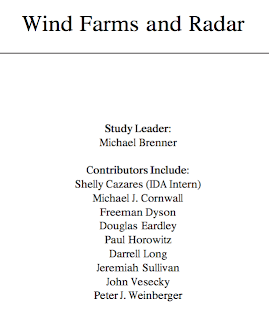 The effect of wind turbines on radar systems is not easy to determine. 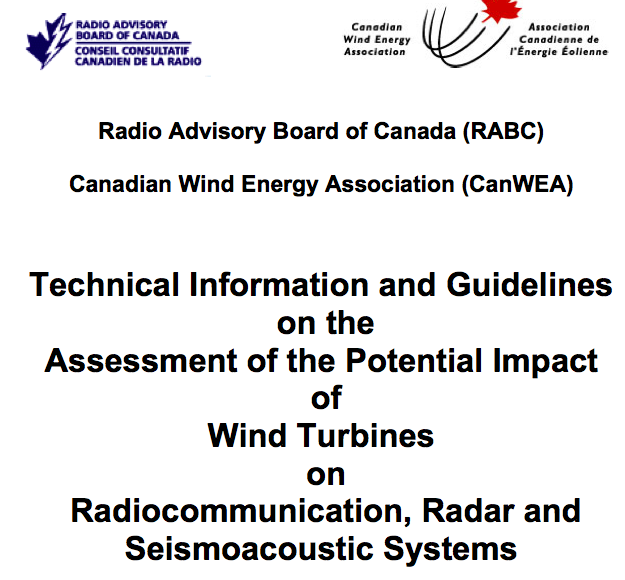 If a wind farm is in direct line of sight to radar it may have a detrimental effect upon radar performance, as the rotating blades can be a source of interference. Where wind turbines are in `line of sight' to the radar, the turbines can appear as genuine aircraft targets. 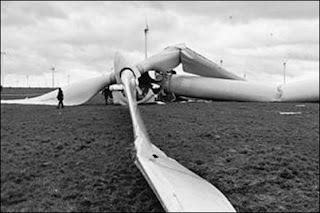 The turbines could mask real aircraft responses or desensitise the radar within the radar sector containing the wind farm thereby potentially creating interference and flight safety issues. Each proposed site would have to be reviewed on a case-by-case basis. Each radar has a different coverage footprint, depending on its location and the topographical layout of the surrounding area. A proposed wind turbine site 50 km from a radar may have a large negative effect while a proposed site at 25 km may have no impact at all. 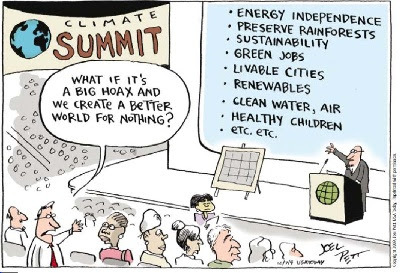 Wind Energy: Is it Green or Brown.